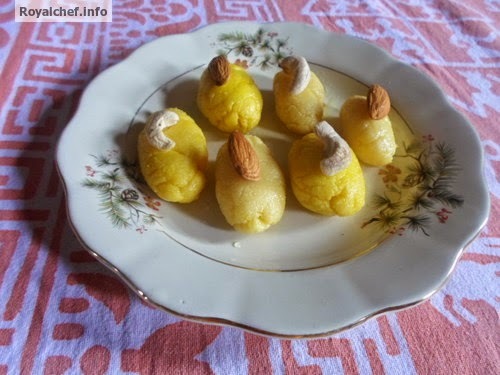 This is a simple to understand Recipe for making at home Mithai Shop Style Chom Chom, the popular and famous sweet dish from Bengal. 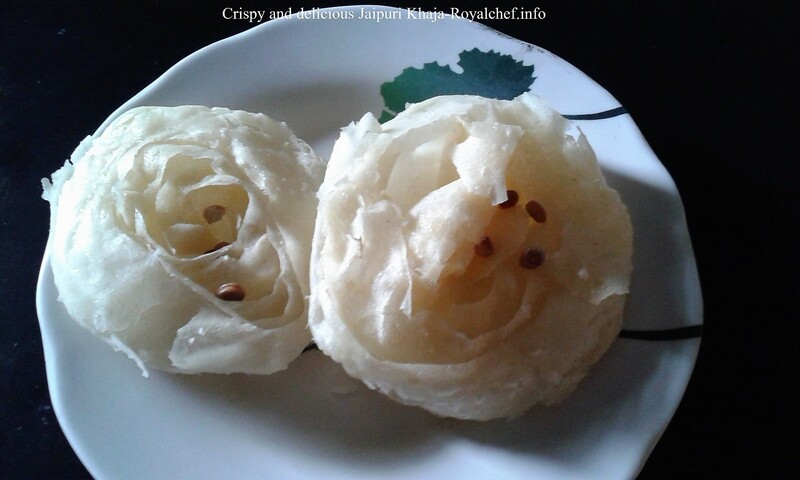 In this article, I will explain, how this sweet and delicious Bengali Mithai can be easily made at home. Boil the Milk in a Vessel. Dissolve the Citric Acid. Again keep the Vessel on a slow flame and then add the dissolved Citric Acid into the Milk and stir the Milk for a minute. Keep a clean cloth on a strainer, pour the Milk over the strainer, and pour cold Water on the Paneer. Remove all the Water from the Paneer by pressing with your palm. Mix the Baking Powder and yellow color into the Paneer and blend the Paneer in a mixer for ten seconds. Then mix it well and prepare a Dough. Prepare balls from the Dough. Heat the Water and Sugar in a Vessel for five-seven minutes. The Sugar Syrup should be slightly thick, add the prepared balls into it. Cover the Vessel with a plate and then boil the balls for ten-twelve minutes on a slow flame. Garnish with Dry Fruits, the Chom Chom is ready. कृती : दुध तापवून घ्या. सायट्रिक असिड पाण्यात विरघळून घ्या. दुध परत तापवत ठेवा व त्यामध्ये सायट्रिक असिडचे पाणी घालून एक मिनिट हलवत रहा. दुध फाटले की विस्तव बंद करा. एका चाळणीवरती कपडा घालून फाटलेले दुध कापडावर ओता मग थंड पाणी त्यावर ओता. घट्ट पिळून पाणी काढा. त्यामध्ये बेकिंग पावडर व पिवळा रंग घालून मिक्सरमध्ये एकदा फिरवा. नंतर ते मळून घेऊन त्याचे छोटे गोळे बनवा. पाणी व साखर एकत्र करून पाच- सात मिनिट उकळवून घ्या. पाक थोडा घट्ट झाला पाहिजे. मग त्यामध्ये छोटे गोळे घालून झाकण ठेवा व दहा- बारा मिनिट उकळवा. 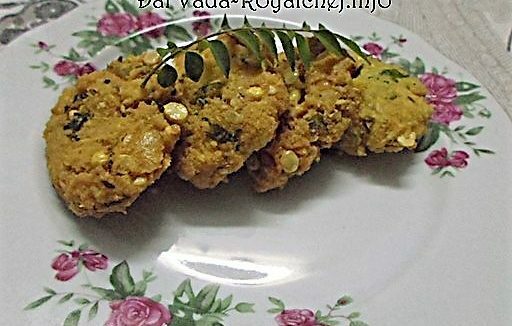 ड्राय फ्रुटनी सजवा आपले चम चम तयार झाले.